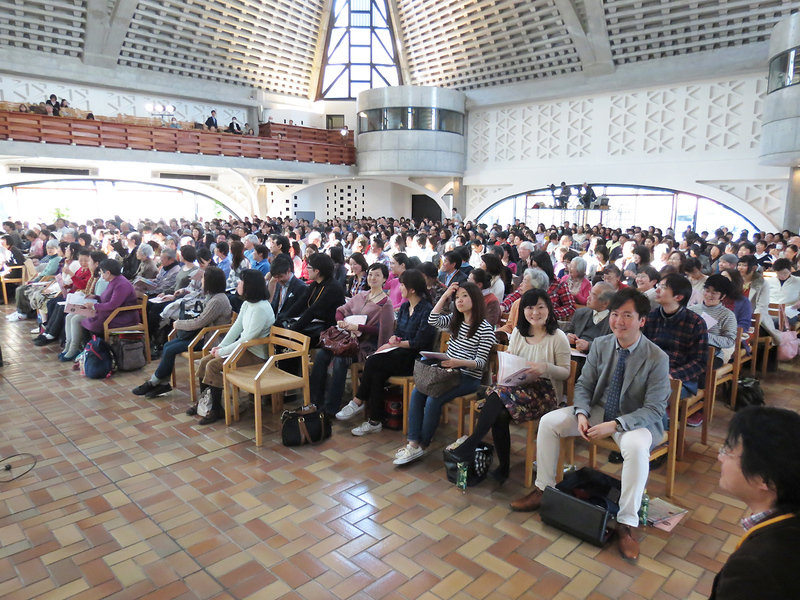 Mottel Baleston was in Japan for 10 days in March to teach a series of Bible Study Conferences in 3 cities: Tokyo, Nagoya & Osaka. 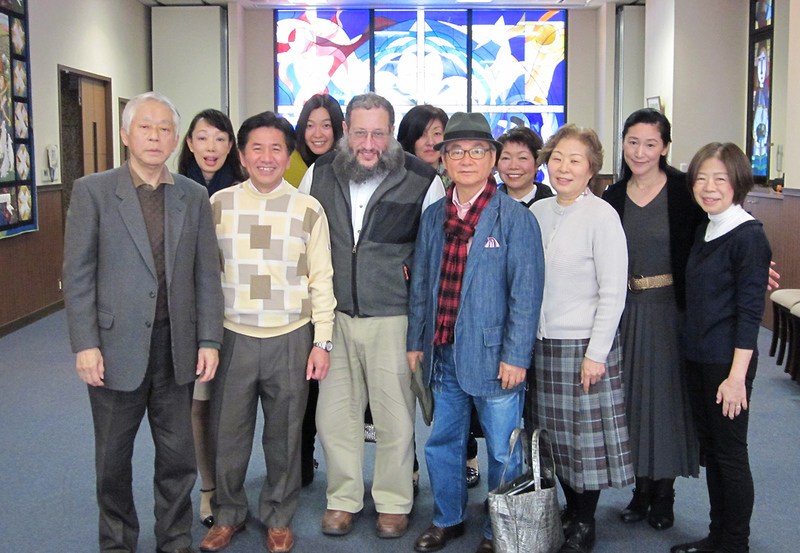 It was sponsored by HARVEST TIME MINISTRIES, an effective Japanese Discipleship effort led by Pastor Kenichi Nakagawa. 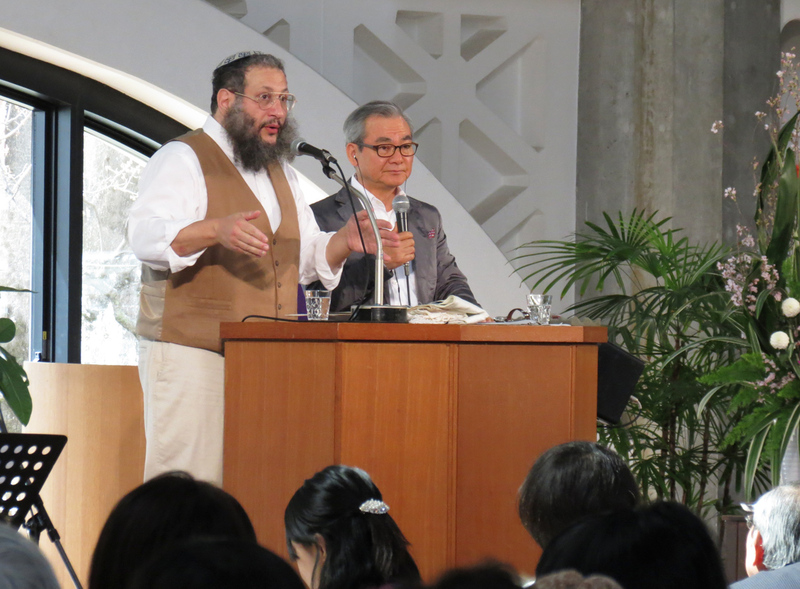 Many Japanese Christians have an appreciation for the Jewish roots of Christian faith in the context of sound, conservative Bible teaching. 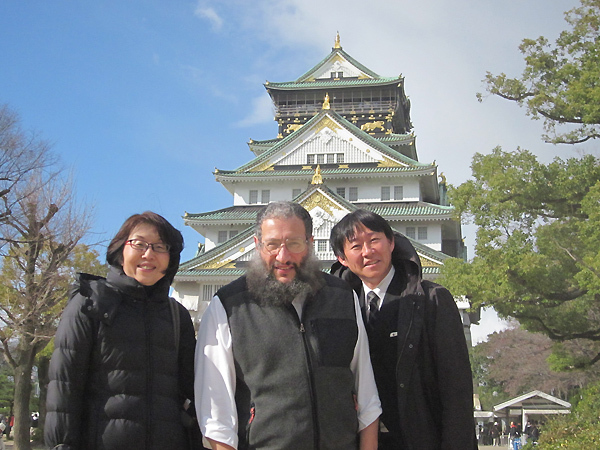 We had a chance to do a little touring. 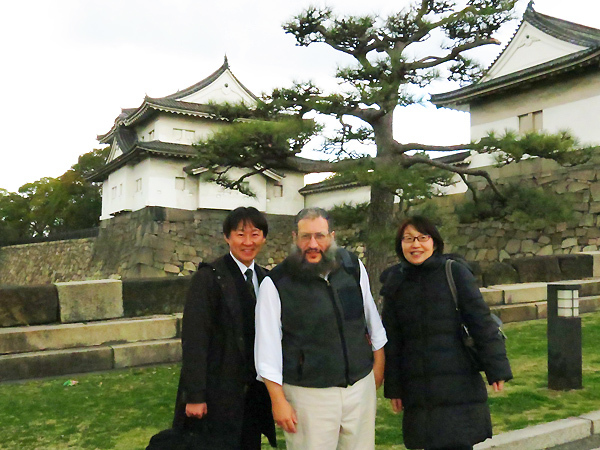 After the Bible conference in Osaka, these students from the Bible School showed Mottel the old Osaka Fort, with the Osaka Castle, at right, being built around 1580 and recently restored. 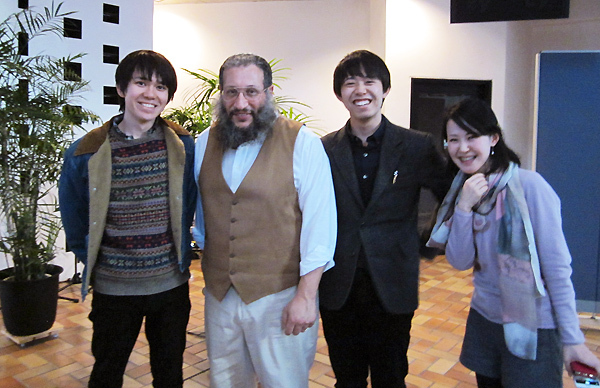 Thanks Hiromi and Daigo !! Daigo at right is a student. 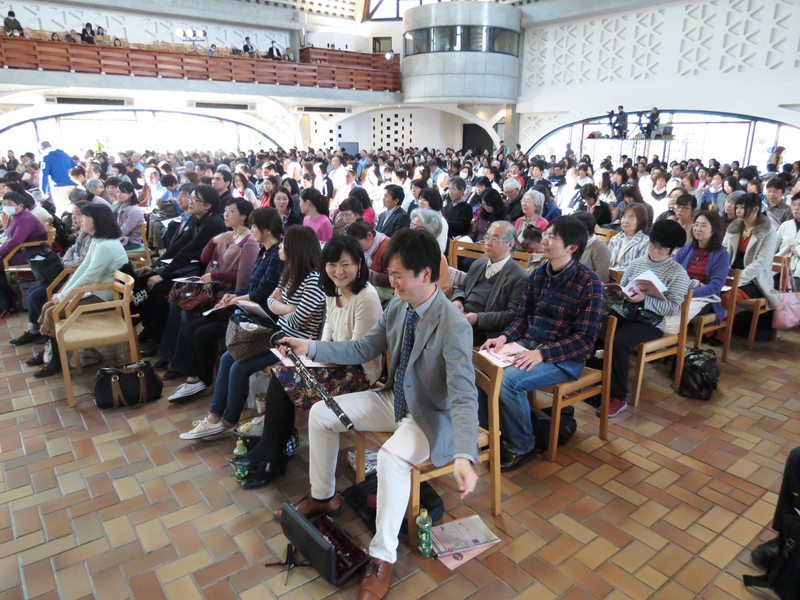 The Osaka Bible Conference drew over 400 attendees, most carrying their personal Bibles, with most taking the train to be there. At the top of the Osaka Castle we took this photo. 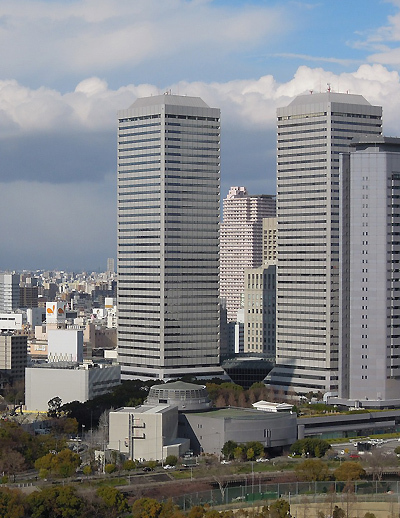 The city has over 2 million residents, with millions more in surrounding areas. 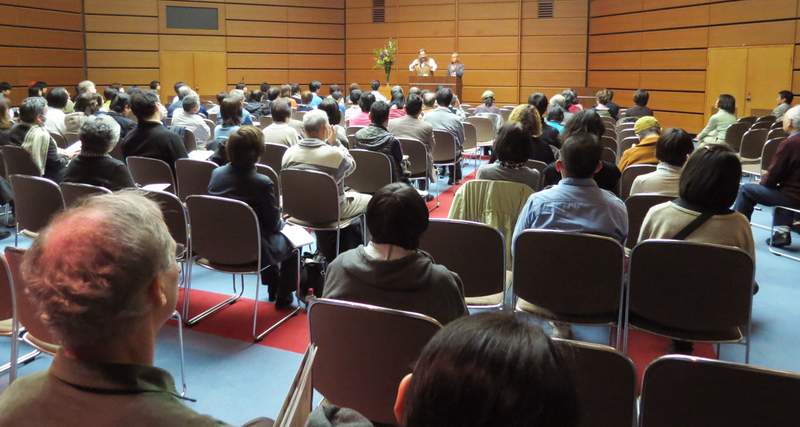 Less than 1% of people in Japan are Christians. Pray! 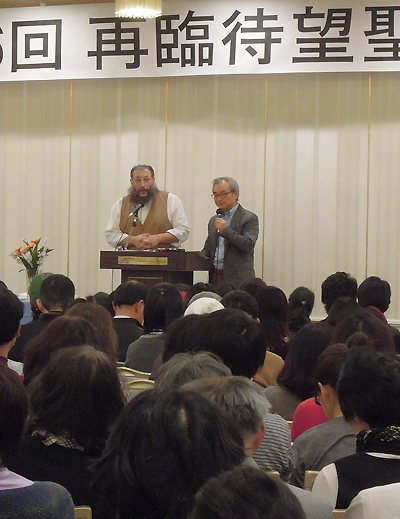 There was an attendance of over 650 people, with signing for the deaf, in the heart of Tokyo. 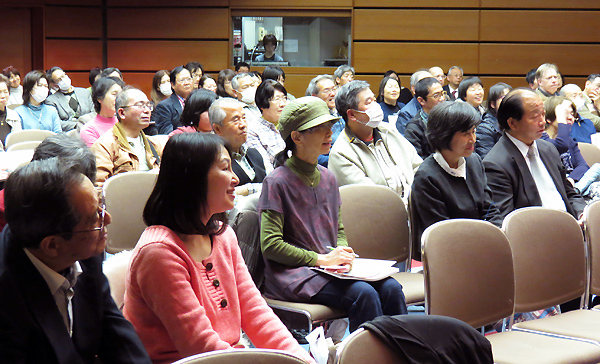 There were about a dozen people attending who required interpretation/signing for the deaf, which the lady at right provided in a special section. 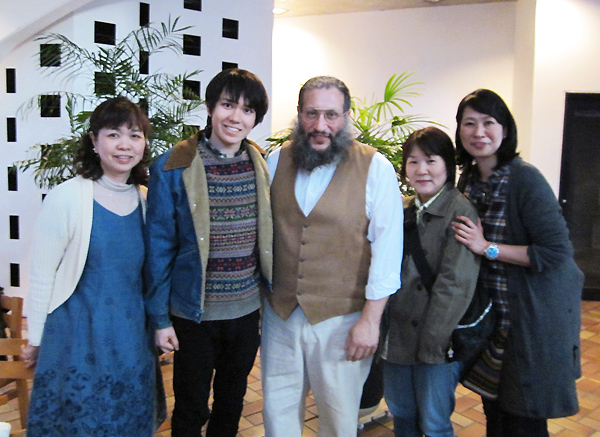 Afterward she approached me with the young man at center who is hearing impaired. 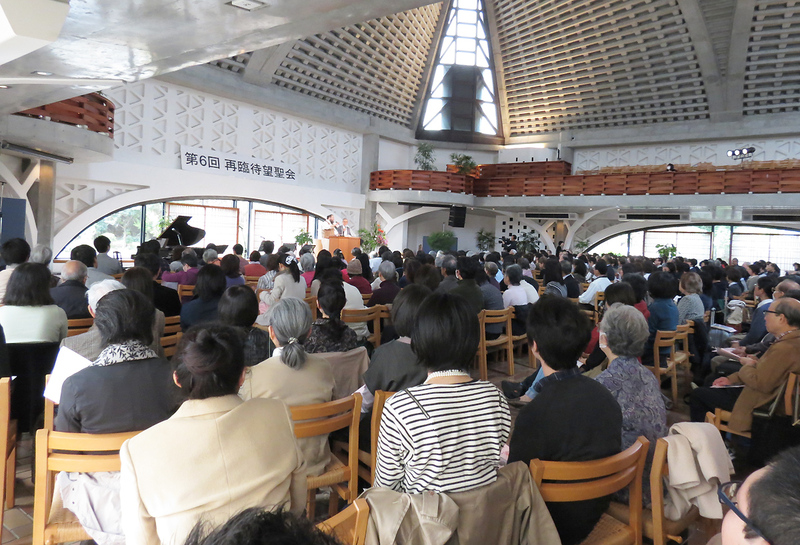 He silently 'signed' his Bible question to her, she then repeated it in audible Japanese to my friend Hiroshi who then spoke it to me in English. We reversed the process for my answer! Hodu L'Adonai Ki Tov. Yes they did! 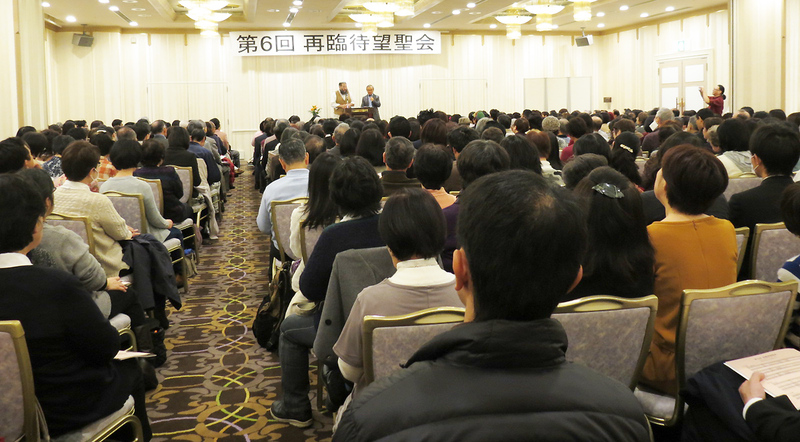 men are planning on writing teaching materials in Japanese to teach Bible doctrine. They had lots of questions! Keep Studying!! 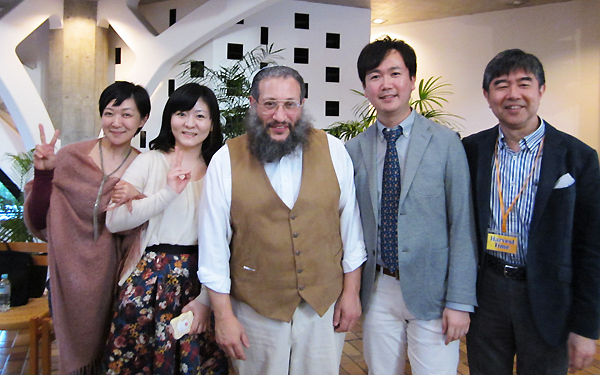 After the conference dinner. 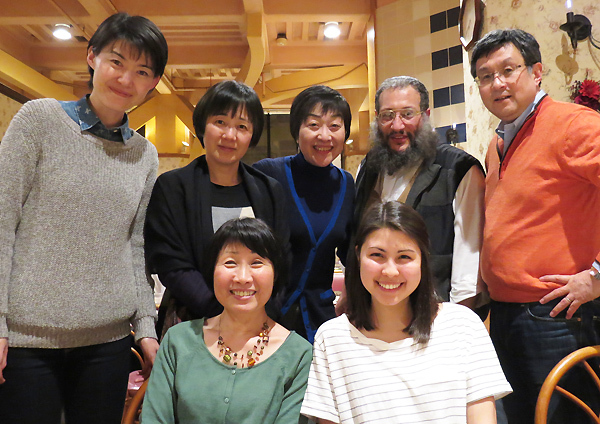 The young lady above is Michiko, who is fluent in English & attended several summers at the summer Bible program in upstate New York where Mottel teaches. 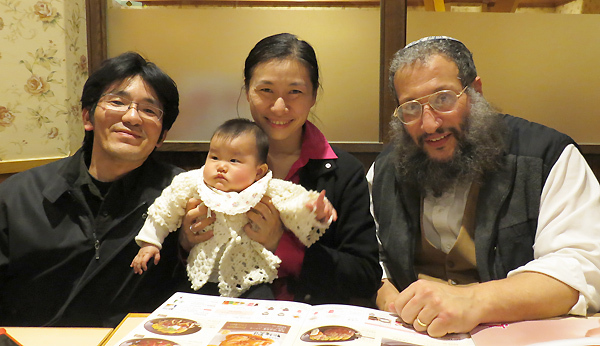 Husband Souta is a believer, and cutest baby Rieko. 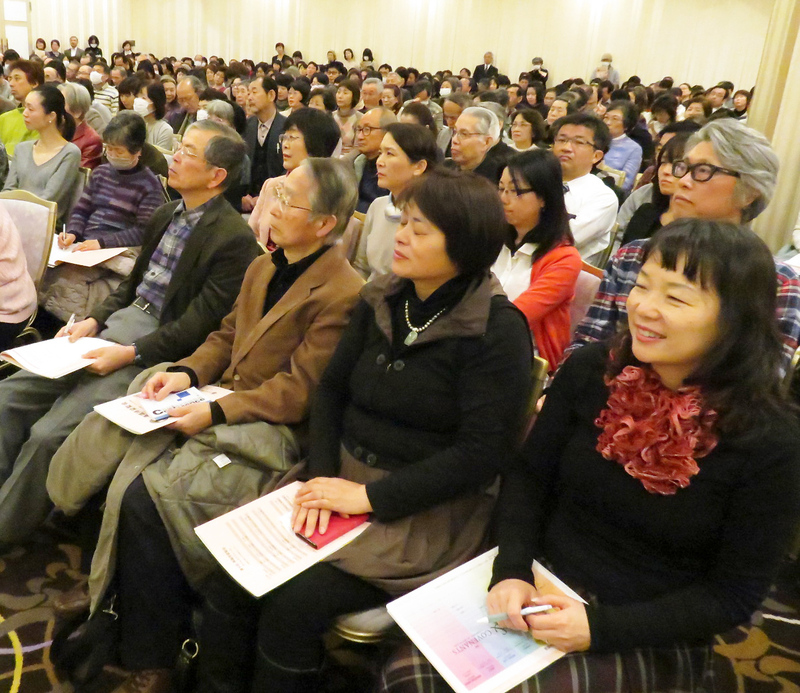 At right, the same gathering, Yoshiko is the lady at top center, also a student at the NY Summer Bible program, along with others who are bi-lingual. Thanks Yoshi for arranging this! 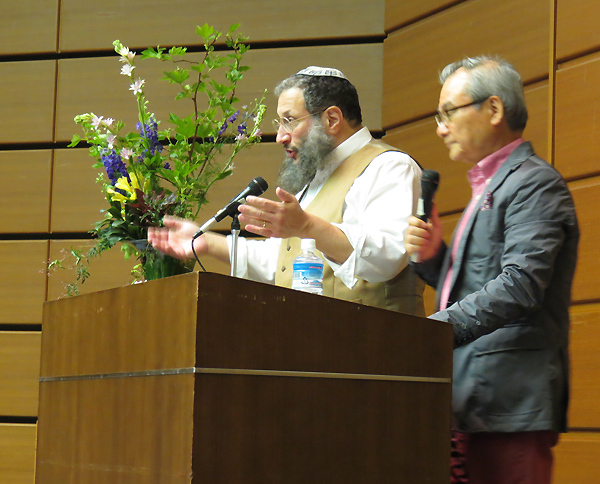 the singing of Hine Ma Tov as the Tokyo meeting began. Rev. 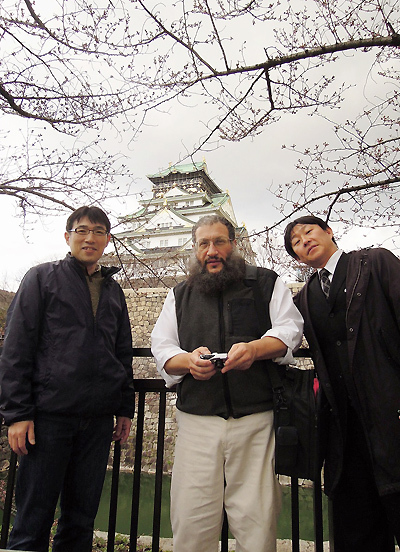 Kenichi Nakagawa, host and translator. 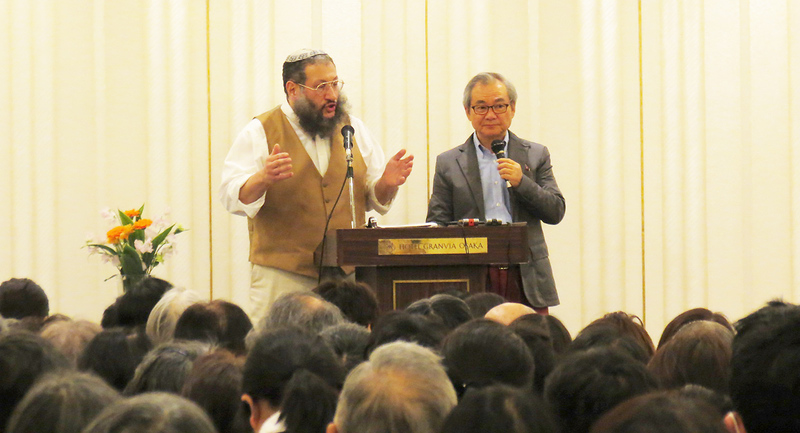 Sung by Japanese Christians in both Hebrew and Japanese. anyone I've ever heard in America or Israel. Kol ha Kvod ! !